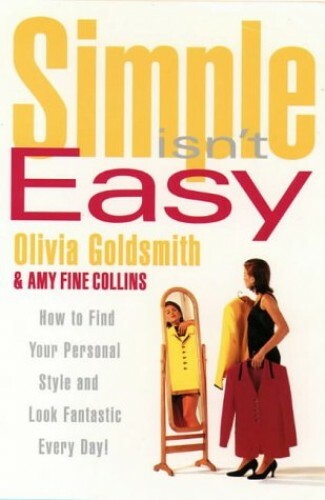 Simple Isn’t Easy: How to Find Your Personal Style and Look Fantastic Every Day! Being simply stylish isn't easy. This practical guide shows how you can look great and feel terrific. Learn how to clean out your closet, find your signature style and save money too.